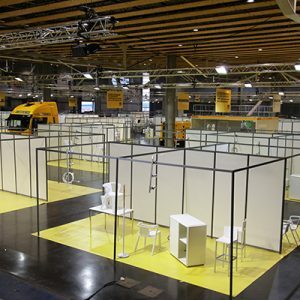 To help you focus on the content of your event, the Lille Grand Palais teams will take care of the management of the exhibitors. In consultation with your teams, we will define the content of the Exhibitors Guide and then follow up on requests: from receipts to compliance validation on D-Day,we take care of everything! Let us know your wishes and we will accompany you in the design of your stand because it is necessary to make the difference and stand out to be seen. 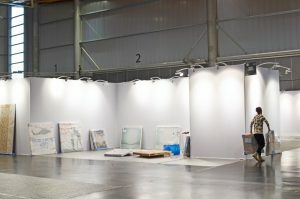 The Project team will advise you ahead, as soon as the needs are expressed and the manager will assist you during all phases of your event (from assembly to dismantling).